Let me tell you about how I went from being afraid of the outdoors to working to connect my generation with nature. 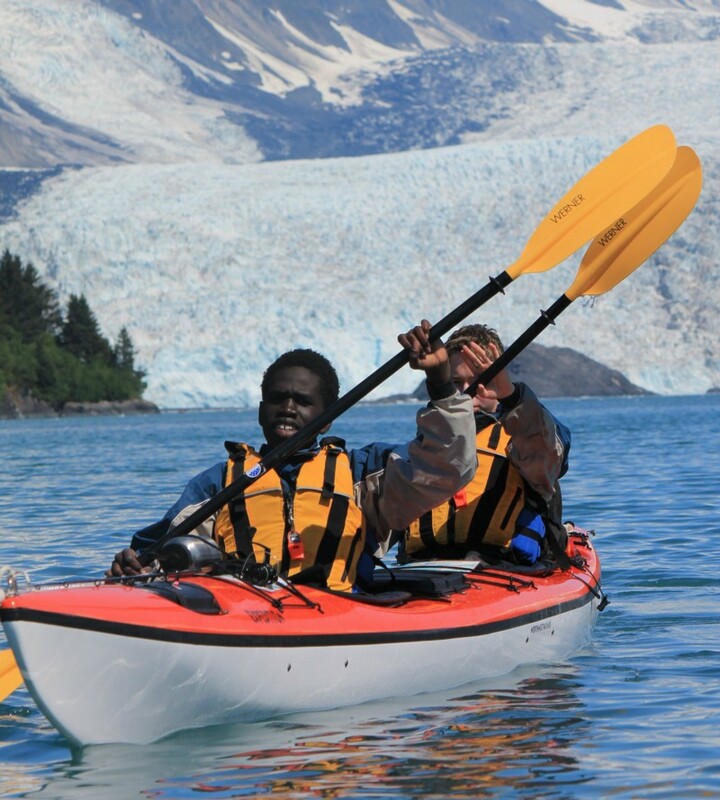 As an Arctic Youth Ambassador, I want people to get outside and enjoy all this country has to offer. That is my passion and this is my story. 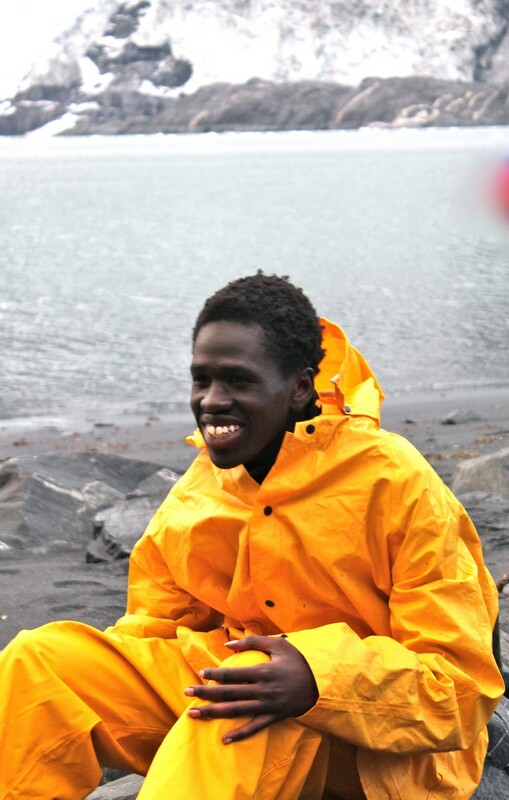 In 1994, my parents fled East Africa to escape the civil war in South Sudan. They settled in Rochester, New York, and I was born a year later. For most of my youth, I had a hard time understanding what they left behind. In South Sudan, my family had lived off the land in a semi-nomadic lifestyle: raising cattle and building homes out of the resources they had available. They grew sorghum and knew how to prepare it many different ways. My people, my culture and my immediate family prospered by being connected to the lands and nature. Listening to their stories, I wasn’t too excited about that way of life. I remember my mother telling me about how she got the big scar on her right ankle. When she was just a girl, one morning before heading off to school, she was been bitten by a snake and became very sick. She nearly lost her life. I’d never really been afraid of snakes, but hearing that story, I began to think of nature as a dangerous place. It took some time for me to overcome this fearful attitude about the outdoors. The experience of moving played a big part in that change. For almost half of my youth, we lived in Omaha, Nebraska. It is mostly flat, treeless prairie land that’s beautiful. However, it didn’t prepare me for where we lived next: Alaska. The first time I saw the Chugach Mountains, I was overwhelmed. Reth in front of Denali. Adjusting to my new home in Anchorage was tough at first. It’s hard to describe the change in seasons. We experienced long, cold winters with dark nights, and then endless hours of sunlight in the summer. I really began to enjoy the long days in the summer. I liked playing basketball and spending time with my new friends. 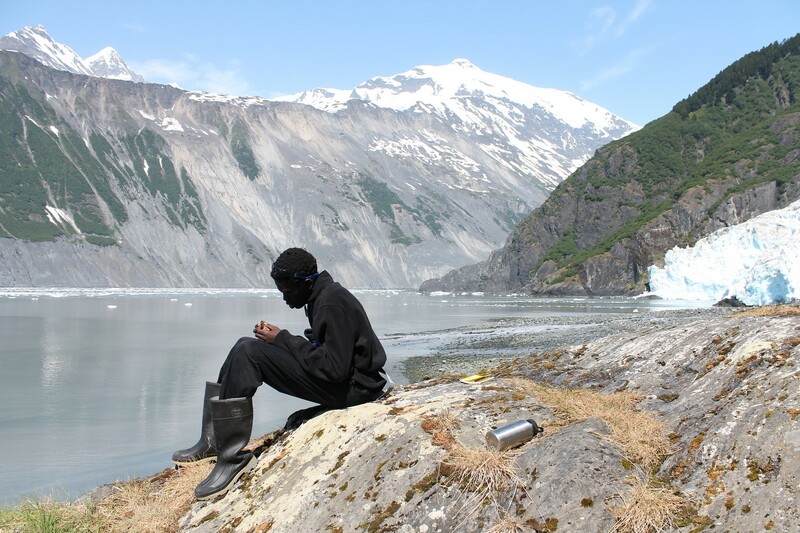 Another thing that helped me love Alaska was the diversity of the people. Meeting people from a myriad of backgrounds and experiencing the wonderful culture of the Alaska Natives really opened my eyes. 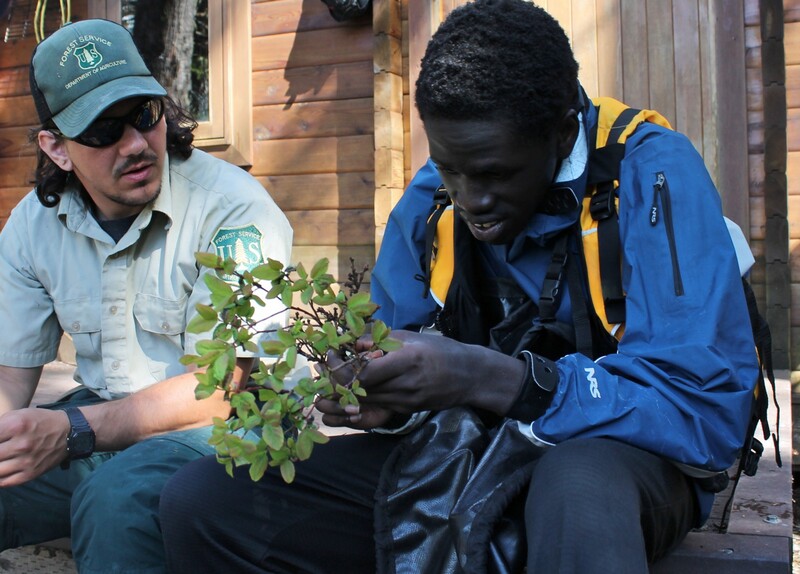 Even though thriving in the outdoors runs deep in my Sudanese culture and heritage, I still was reluctant to embrace nature. I also had to overcome some cultural misconceptions about people of color and their apprehension of the outdoors. 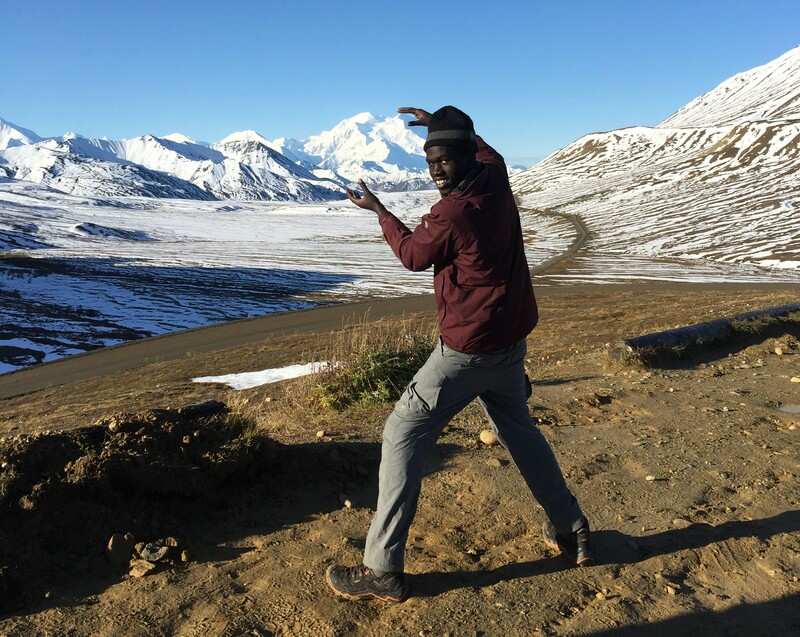 It took some time, but I steadily overcame my fears by learning different ways to enjoy Alaska’s many public lands, practicing Leave No Trace principles and becoming an Arctic Youth Ambassador. Now being in nature brings me so much happiness. 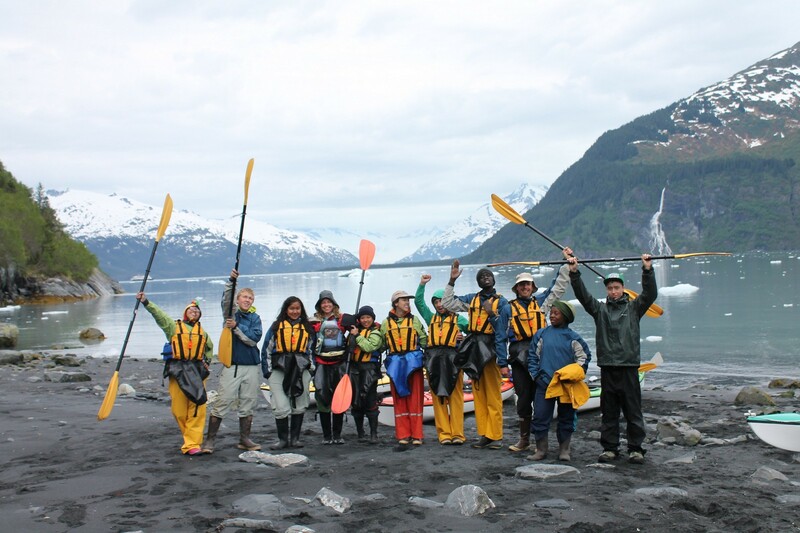 As an Arctic Youth Ambassador, I’ve become passionate about spending time in the outdoors: I’ve kayaked in the Prince William Sound, explored the landscapes around Denali National Park, been whitewater rafting in Susitna, Talkeetna and Maclaren River and learned about indigenous plants with friends. Now I want others to enjoy it, too. We need to change how we think about the outdoors if we want to get more people to connect to nature. That’s because how we experience the outdoors varies between culture and families — and my story is the perfect example of that. It could be a family having a picnic, hiking in a national park, hooligan fishing or enjoying a swim (my family’s favorite). Not everyone will want to go camping for a week or spend a morning birding, but they could be outside having a barbecue and playing cards — it’s their way of enjoying the outdoors. I want to see people of different cultures and socio-economic backgrounds enjoying the outdoors in a way that brings meaning and a sense of fulfillment and purpose to them and their families. That’s my hope. And hope is always better than fear. Reth enjoying a moment of solitude in nature. All photos courtesy of Reth Duir. 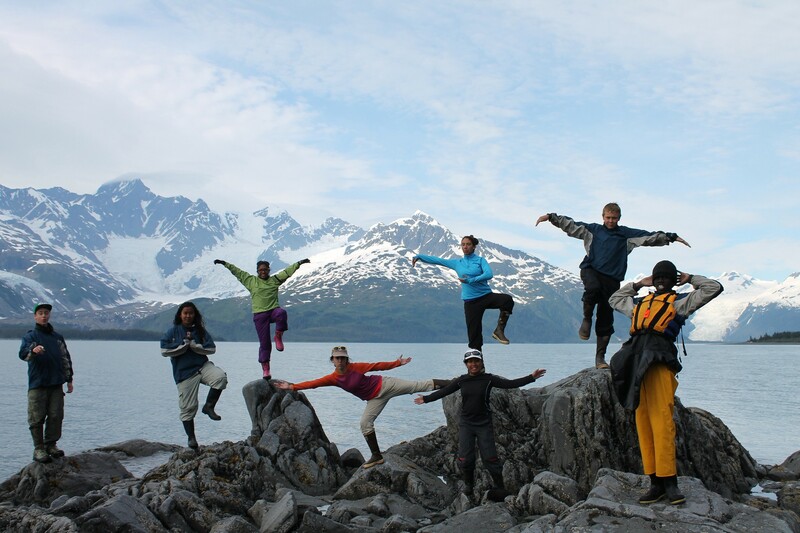 The Arctic Youth Ambassadors program was established by the U.S. Fish and Wildlife Service-Alaska Region, U.S. Department of the Interior, and U.S. Department of State in partnership with nonprofit partner Alaska Geographic. This was cross-posted from Interior’s blog.